Fitness should be fun. Our adult classes are designed to help make this possible. 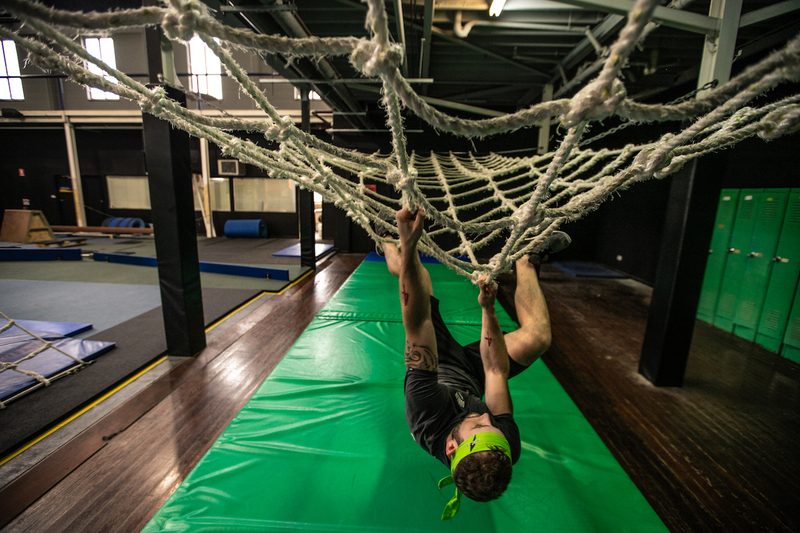 Our three adult classes – Ninja Fit, Ninja Strong and Warrior Fit – are suitable for all fitness levels with each class having a different training focus. The end result remains the same: to help you move better while enjoying a different type of fitness. Focused on fitness, Ninja Fit combines fast-paced cardio and functional exercises for maximum calorie burn. It is a high intensity, circuit-based workout designed to help improve your fitness, movement and speed. This class will get you Ninja Fit in no time! Focused on strength, Ninja Strong is a resistance-based workout. It uses body weight in athletic strength, power and conditioning exercises to help strengthen the body and build a strong Ninja. Focused on agility and speed, Warrior Fit is a strength, speed and obstacle-based workout. It is designed to help build Ninja skills and prepare the body for Ninja Races. Take on our toughest challenge and get Warrior Fit! To try one of our Adult Classes, register for a free class pass below or sign up for unlimited access with a weekly membership, starting from $13.95. The pass entitles you to a free class pass at Ninja Parc Cooks Hill. 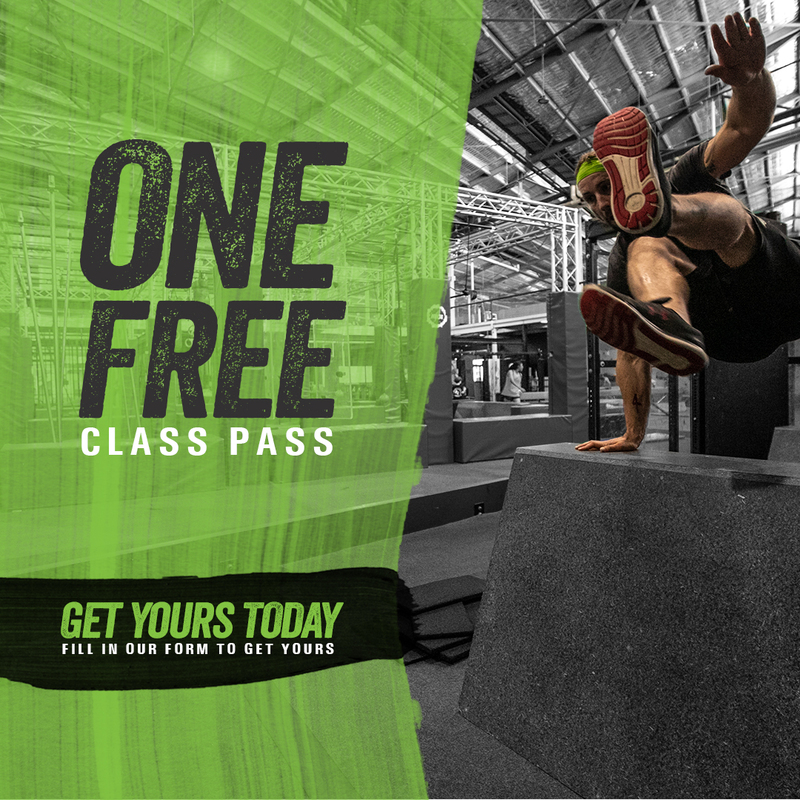 Only 1 x free class pass per person in a 6 month time period. Ninja Parc may contact you (including by email, SMS, telephone or such other means) for marketing purposes.